Buy passes early for a lower price. Early Bird, Second Tier and Third Tier passes are only available for a limited time and while supplies last. There is no difference between Early Bird, Second Tier, Third Tier and Last Chance passes. These passes include general admission plus access to the pit viewing area. Buy early bird pit passes early for a lower price. Early bird passes are available for a limited time and while supplies last. There is no difference between Early Bird PIT and Last Chance PIT. 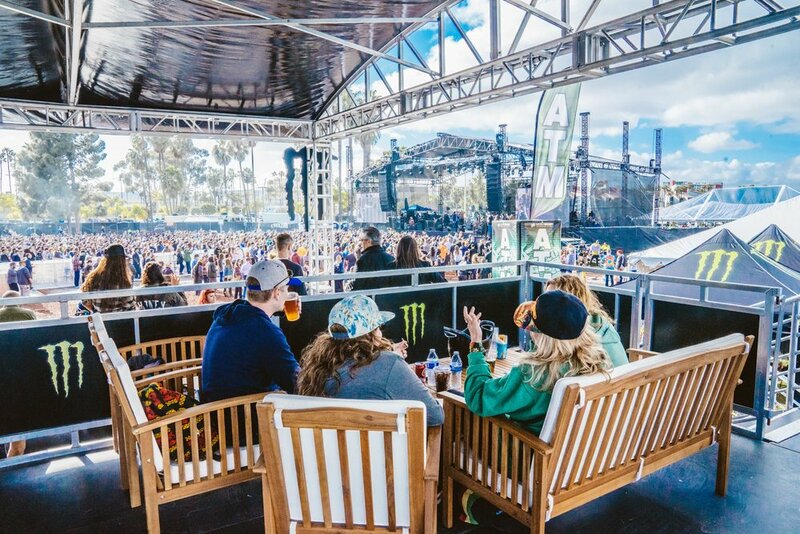 This pass gives you VIP access to the festival and the VIP Lounge which includes Main Stage pit access plus ground lounge with private bar, charging stations, VIP only restrooms, VIP preferred entry line. VIP is open to all ages. Buy early bird pit passes early for a lower price. Early bird passes are available for a limited time and while supplies last. There is no difference between Early Bird VIP and Last Chance VIP. Merch package includes limited edition Smokin Grooves T-Shirt, 1 hat, and 1 pair of socks. Merch Packages will be redeemed onsite. Details will be sent prior to the show. Payment plans available. Pay 50% now and 50% later. To utilize the payment plan click buy pass, enter payment info, and at check the Payment Plan (EZPay) option at check out. For sold out pass types, Smokin Grooves is partnering with Lyte to provide a hassle-free, safe way to exchange passes. You can now make your reservation to purchase tickets and return tickets on our Smokin Grooves Lyte Fan-to-Fan Ticket Exchange. Make your reservation now because this is a first-come first-served system as supplies are available. 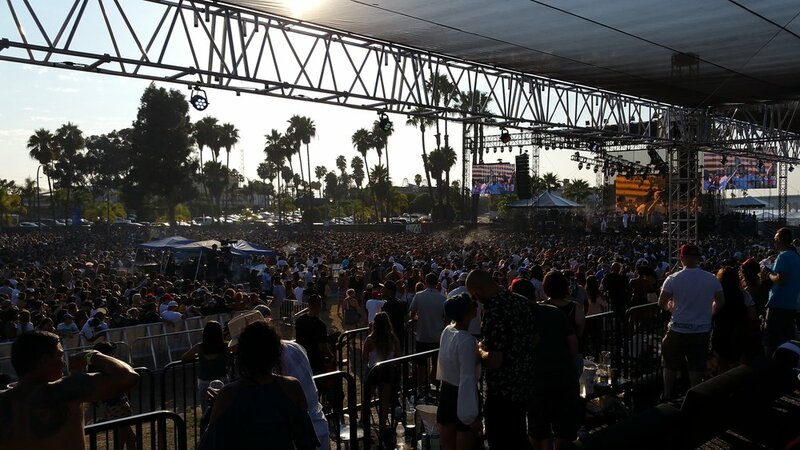 Reserving Passes: Select your preferred pass type and quantity. Enter your payment information and you will be officially placed in Lyte’s exchange queue. Lyte will only process the payment if your order is filled. Lyte will email you as soon as your reservation is filled. Returning Passes: If you have a pass you can’t use, you can register to sell it now and Lyte will send you an offer. Simply let the offer expire if you change your mind.